Here you will find details of essential resources (data, networks, organisations) for those involved or simply interested in the design and implementation of policy involving nature-based solutions. e Paris Agreement builds upon the Convention and for the first time brings all nations into a common cause to undertake ambitious efforts to combat climate change and adapt to its effects, with enhanced support to assist developing countries to do so.  The German Environment Ministry established the NDC Support Cluster in the framework of its International Climate Initiative (IKI) to support developing countries in a timely and comprehensive manner with the implementation of their nationally determined contributions (NDCs). The NDC Partnership builds in-country capacity and increases knowledge sharing so that climate policies have meaningful and enduring impacts, and drive increasing global ambition over time.